Richard is one of Hardwicke’s Senior Practice Managers. He joined Hardwicke in 2013 following spells at two other leading sets in the market. Richard works closely with Deborah Anderson and James Duncan-Hartill in overseeing the practice management of chambers. 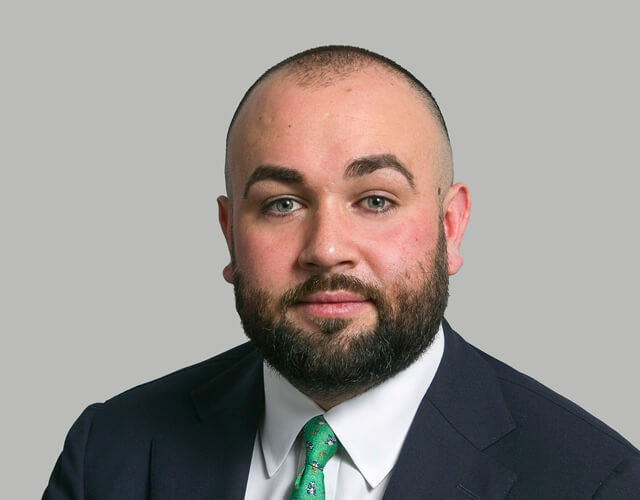 He is actively involved in promoting and developing all of Hardwicke’s practice areas, with a particular emphasis on our commercial, construction, insolvency and insurance teams. A qualified member of the Chartered Institute of Marketing, Richard works in conjunction with the marketing team on the development and implementation of our business and marketing strategy. Maintaining and developing client relationships are at the core of Richard’s objectives and he regularly visits clients both domestically and internationally, with a particular focus on the Middle East.